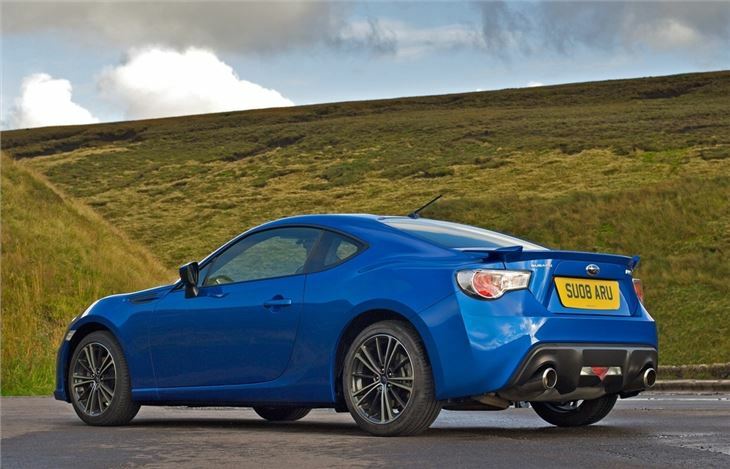 Sister car to the Toyota GT86. 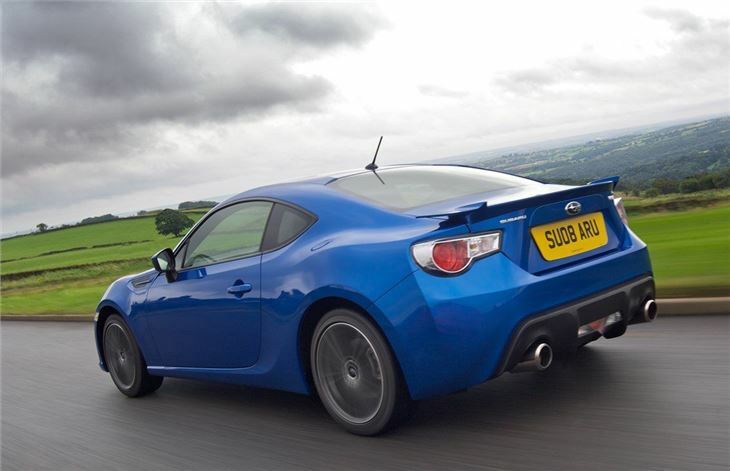 Rear-wheel drive and powered by a 2.0-litre flat four engine with 200PS. Well priced. 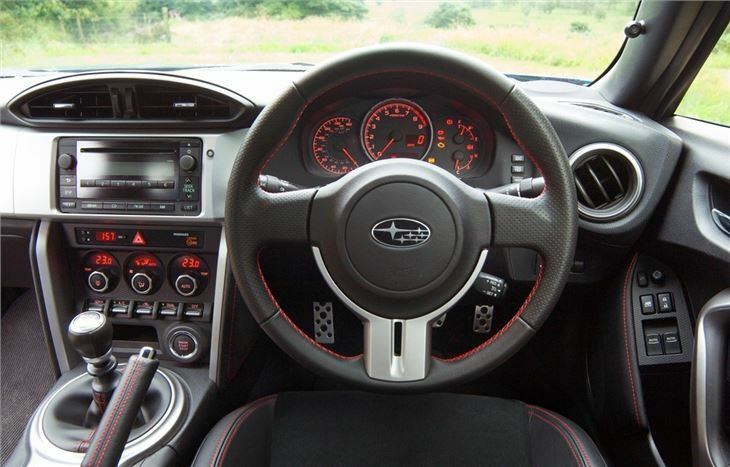 Interior quality could be better. 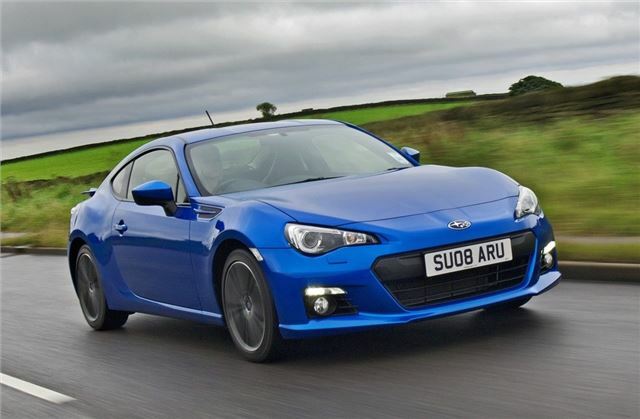 Subaru BRZ significantly improved for 2017. 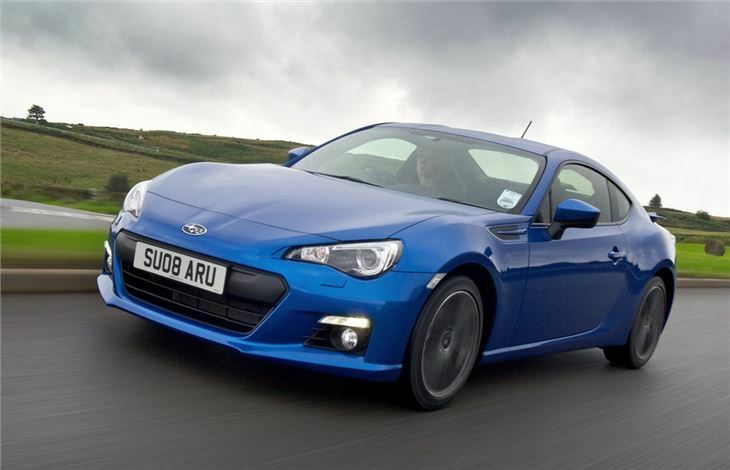 Full description and road test. 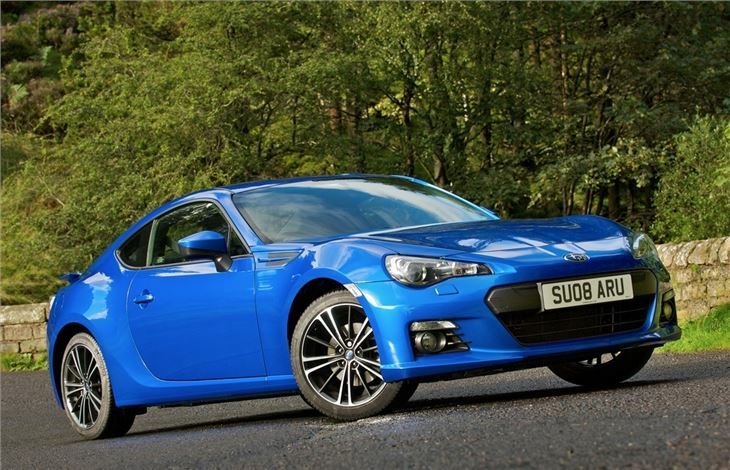 The newly developed 2.0-litre powerplant is exclusive to the BRZ and is fitted with Toyota's D-4S direct injection technology, designed to improving efficiency. 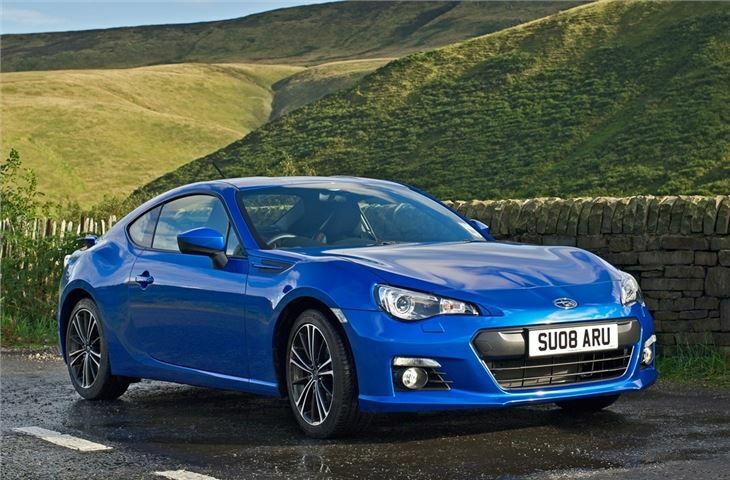 The six-speed manual gearbox features a short-stroke gear lever, which according to Subaru is optimised in rigidity, shift accuracy and weight. The optional six-speed automatic transmission has a ‘Sports’ mode for immediate shift response. In ‘manual’ mode it lets the driver change gear via steering wheel-mounted paddles and features a downshift ‘throttle blipping’ system, similar to that on the Nissan 370Z.